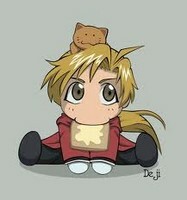 Hehehe Funny FMA!. . Images in the फुल मेटल ऐल्केमिस्ट club tagged: fullmetal alchemist icons manga elric.